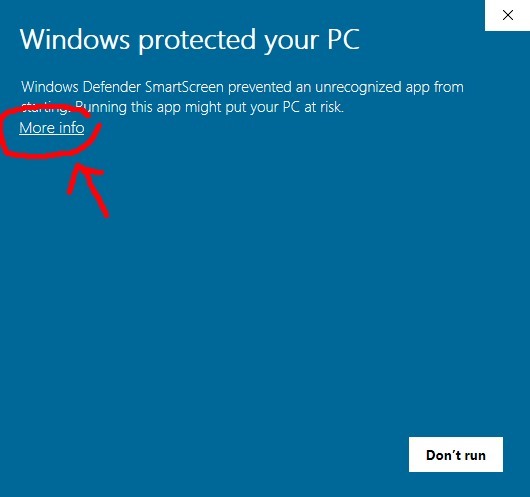 Windows Defender SmartScreen is blocking the installation. Is your program safe? 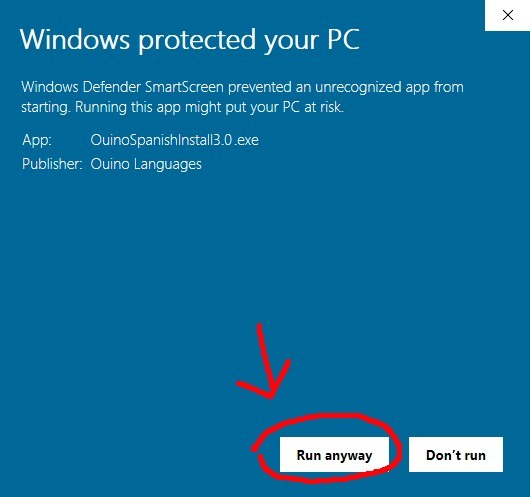 If you don’t feel comfortable accepting this prompt, we can send you a link to an older version of our program. Simply contact us for more information.